If you are from New Mexico and are experiencing a dental emergency then you came to the right place. If you can’t already tell this page was specifically designed for folks who live in New Mexico. Therefore, the information on this page is solely for you. 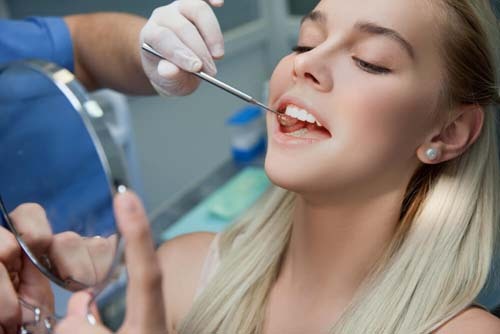 We are going to be covering things like, where you can find the closest dentist that you can make an appointment with, what you need to have in order before you visit the dentists office and where New Mexico ranks nationally with regards to oral care. Coincidentally, our favorite way of kicking off our state pages is to talk about where they rank nationally. So, lets have a look at New Mexico and see where it falls in the grand scheme of things. People tend to find this section of our state pages very interesting. There is a sense of pride you get when you look at your state to see where it ranks on the national level. Remember, we are talking about New Mexico with regards to it’s overall oral health. The percentage of people that have visited the dentist in the past year is 2.5% lower in New Mexico when compared to the national average. 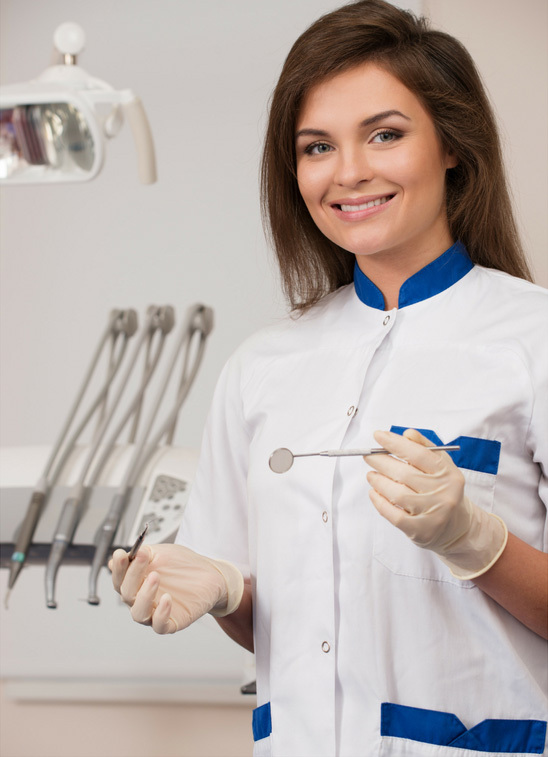 The percentage of people who have gotten their teeth cleaned in New Mexico is 3.1% lower than the national average. 18.5% of the elderly in New Mexico have had to have all of their teeth extracted. This is 1.5% higher than the national average. We shouldn’t have to pitch you on why you need insurance. However, you might be surprised to learn about the many people in an emergency situation without insurance that visit our site. Therefore, we have decided to put this page together to inform them on the insurance situation in New Mexico. A little over 2 million people currently reside in New Mexico. 21 percent of those people are walking around without insurance of any kind. This is a staggering amount as the national average is only 16%. So yes, New Mexico does have a bit of an uninsured problem. Nevertheless, it’s not too late for you to sign up for an insurance plan. We took the liberty to do some up front research for you to give you a general idea of how much dental insurance in New Mexico is going to cost you. In our research we came across 9 different insurance plans. These plans cost anywhere from $13.47 to $47.44 per month. The average of these plans is $25.28 per month. 24 hour service or late night hours. A willingness to take on your specific dental emergency. The best way that we could think of to help you find the closest urgent care dentist was to divide this section up by cities. Therefore, all you are going to have to do to find the closest dentist to you is to locate your city or the city closest to it on our list. Good luck! New Mexico Immediate Care Emergency Dentists - Click to Call Now!